The BMW of Westchester team has provided our Westchester County and Yonkers neighbors with the following 2019 BMW 3 Series review. In it, you’ll discover what this luxury car has in store for you when it comes to its roomy interior, comforting safety, and proficient performance. 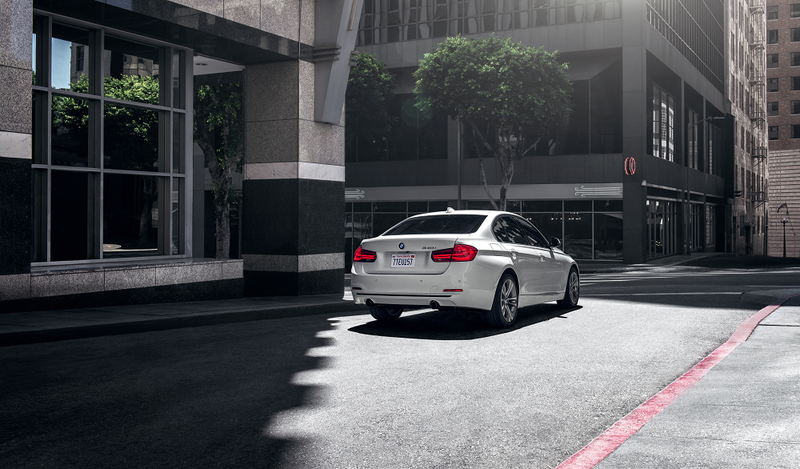 Take a dive into the 3 Series. The seating measurements for both rows of seating show that this luxury car is built to impress. 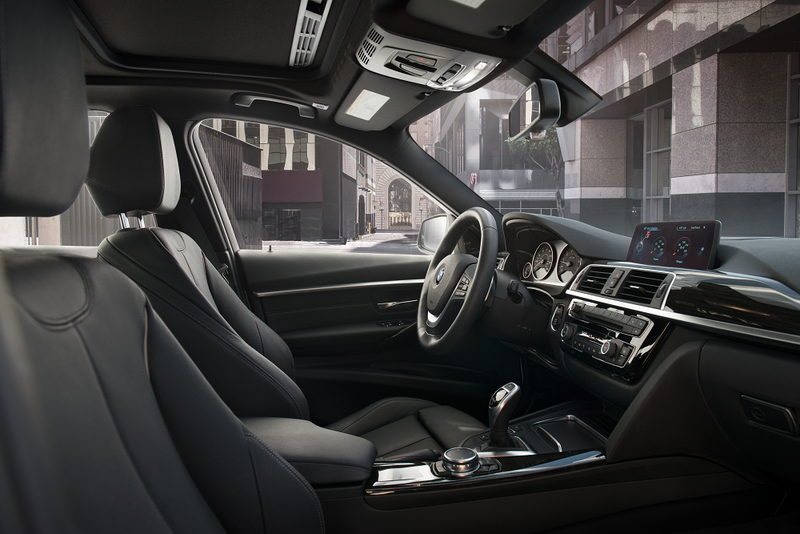 In the front row, the 2019 BMW 3 Series provides you with 40.3 inches of headroom, 55.1 inches of shoulder room, and 42 inches of legroom. The measurements in the second-row seats just about match those of the front. The headroom back there comes to 40.3 inches, the shoulder room is 55.1 inches, and the legroom is 35.1 inches. No matter where they’re sitting, each one of your passengers is sure to enjoy the ride. The 3 Series is a huge help in the event you’ve been involved in an accident. One feature that brings this fact out is the BMW Assist eCall™. This standard safety aide comes with the Emergency Request as well as the Enhanced Automatic Collision Notification for additional support. There’s also the Driver’s and Passenger’s Front Airbag Supplemental Restraint that comes standard and includes dual-threshold and dual-stage deployment as well as front-passenger-seat sensors to prevent premature deployment. The 2019 3 Series also provides you with enhanced awareness with such features as the standard Rear-View Camera that can be quite useful whenever you need to back in or out of your parking spots by letting you get a better view of what’s going on directly behind you. The final area of interest that we’ll cover here is what the 2019 BMW 3 Series can do in terms of flexing its muscles. It has four possible engines. The first is the standard 20i. It is a 2.0-liter, inline, four-cylinder, TwinPower Turbo engine that is able to generate 180 horsepower and 200 lb-ft of torque. The 3 Series is available with the 330i that is also a 2.0-liter, inline, four-cylinder, TwinPower Turbo engine. This one produces 248 horsepower along with 258 lb-ft of torque. Next up is the 330e. With its lithium-ion electric motor, this 2.0-liter engine has a combined output of 248 horsepower and 310 lb-ft of torque. Finally, there’s the 3.0-liter, TwinPower Turbo, inline, six-cylinder 340i. This last available 2019 BMW 3 Series engine pounds out a commanding 320 horsepower along with 330 lb-ft of torque. Now that we’ve given you a taste of what the 2019 BMW 3 Series has to offer, check out what else it can do and how it can contribute to your Westchester County and Yonkers area drives. Simply give us a call or send us an email about scheduling a good time for you to take a test drive.